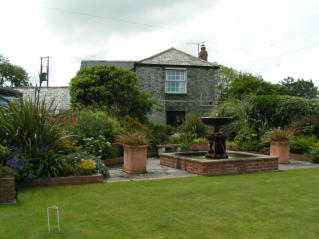 Mawgan Gardeners was formed in 2001. We serve the North Cornwall coastal area from Newquay to Padstow and St.Columb Major Our clients include domestic residential and holiday homes and guesthouses, apartment complexes, and commercial properties. 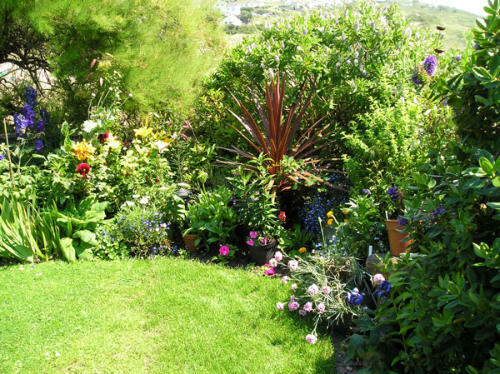 We cover all aspects of garden maintenance to include lawncare, borderwork, hedges, small trees and all general garden care. We also can renovate or do garden make-overs, create or redesign borders and install fencing and gates to order. We are insured by the AXA group and are helped by a team of well experienced gardeners, each with different areas of interests and skills. 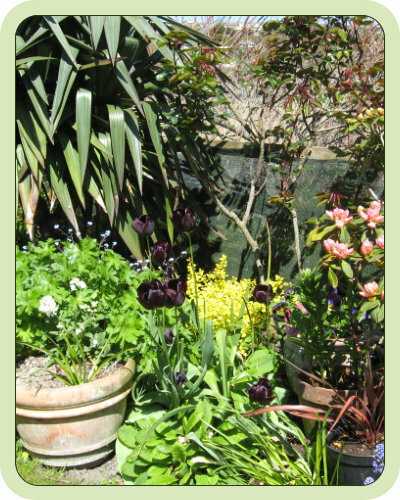 Qualifications include Royal Horticultural Society Certifications and Landscape Design and Maintenance. We offer Year round garden maintenance as well as other services, that include Green Waste Removal, Pressure Washing, Fencing and House Checks. We are licensed by the Environmental Agency for Waste Removal. You can find our advertisements in local parish news publications, or contact us here.